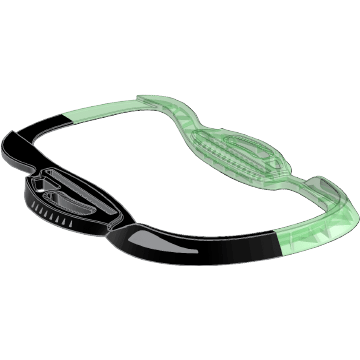 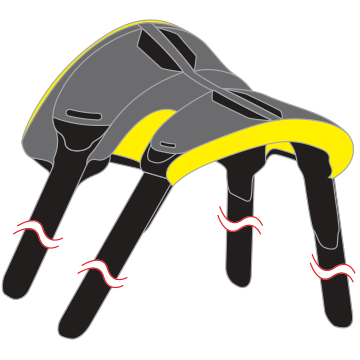 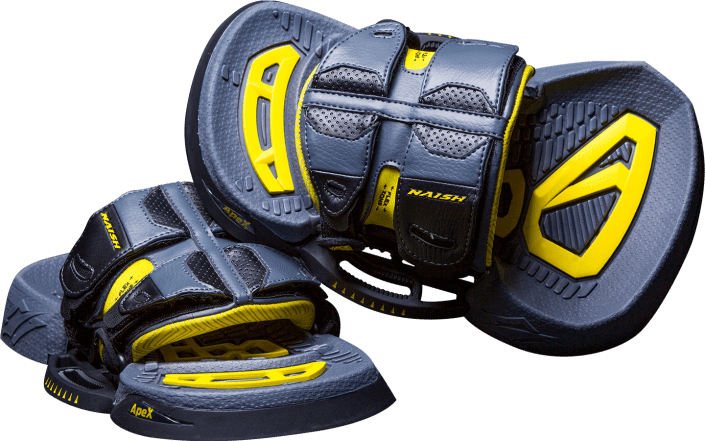 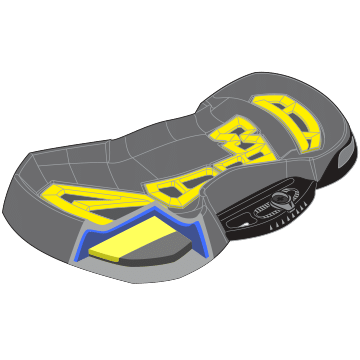 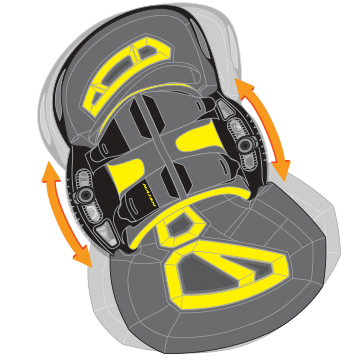 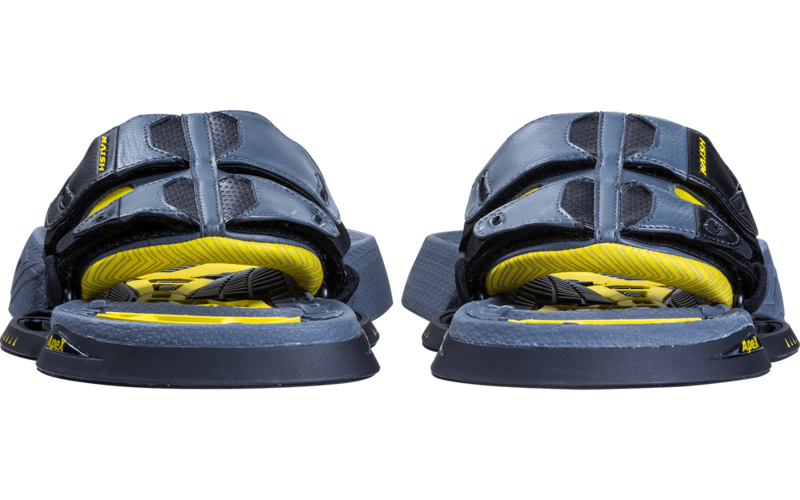 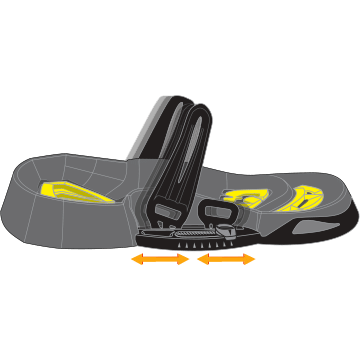 Designed for superior comfort, the Apex II is the market’s leading ergonomic binding for all styles of twin-tip riding. 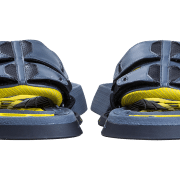 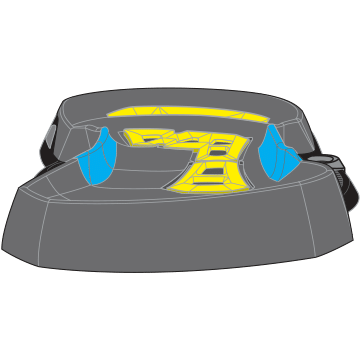 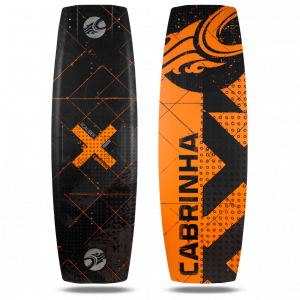 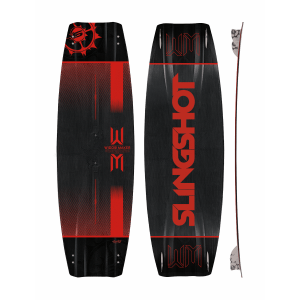 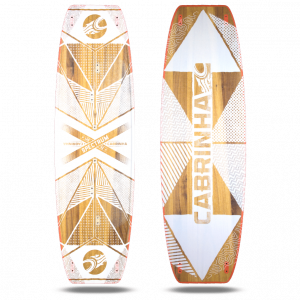 It features a full array of adjustment settings to easily adapt to feet of any size and shape, offering precise positioning and fit alongside remarkable comfort and outstanding board feel. 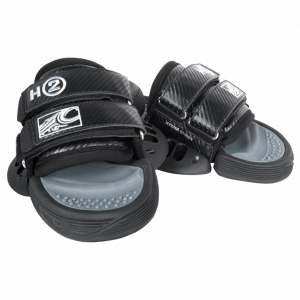 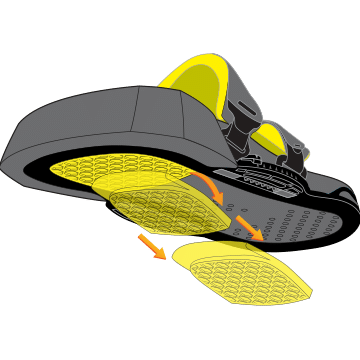 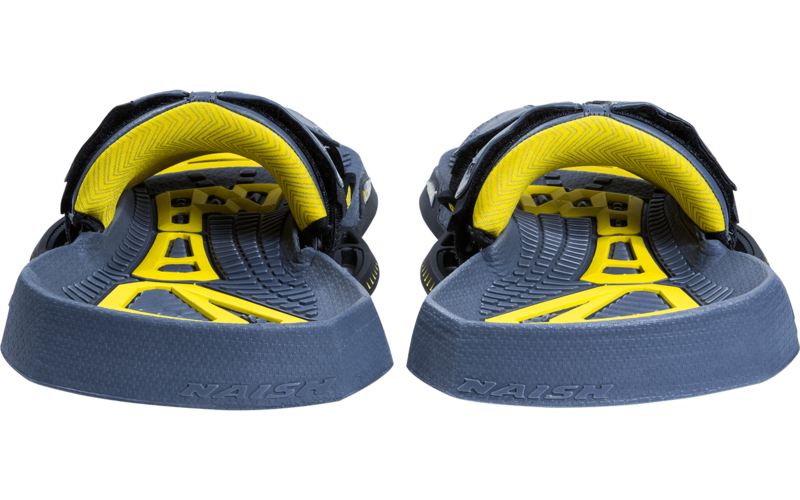 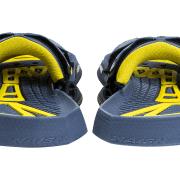 Now with extra grip in the footbed, due to the industry first double molded surface texture with 2 different densities for the best combination of comfort and grip. 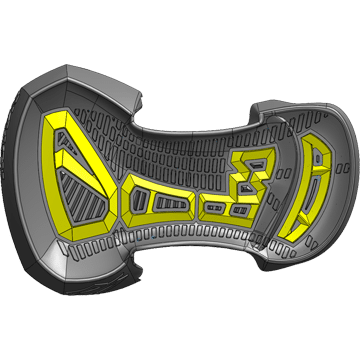 Allows for precise duck angle positioning.